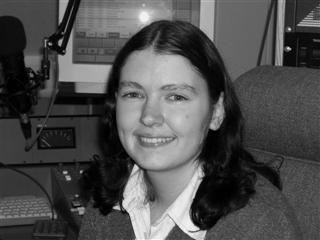 Michelle Farley lived most of her life in Brighton, before moving to Exeter to get her degree in Media Arts. 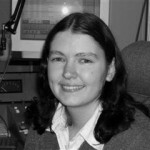 While there she became involved with the local Hospital Radio Station and quickly realised she’d been paying a lot of money for the wrong degree! She had found radio. She got involved as much as she could and utilised her creative skills in the role of Publicity Officer, which she held for a year (her degree wasn’t completely in vain! ), and also did a stint of work experience for BBC Radio 2. Upon graduating she wondered how she might turn her passion into a career, and before she knew it she had become a MARP at Bournemouth. While here Michelle Farley has really relished the opportunity to get involved and is enthused by many different aspects of production. She has a passion for music radio, enjoys feature making and also has her own Internet Radio Station.